Galloway Township, NJ - Adults, parents and youngsters (sixth grade and older) are invited to attend a special presentation titled, “Pills to Heroin,” designed to educate the public about the current heroin epidemic that is affecting communities across the country – including Cape May County. The Southern Regional Institute & Educational Technology Training Center (SRI&ETTC) in the School of Education at The Richard Stockton College of New Jersey is hosting the program presented by the Cape May County Prosecutor’s Office. The event will take place at the college’s instructional site at the Sam Azeez Museum of Woodbine Heritage at 610 Washington Ave. in Woodbine, NJ on Oct. 17, 2014 from 5-8 p.m. 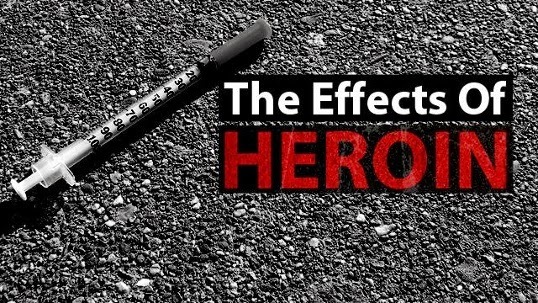 The informational program will feature videos, an oral presentation and a question-and-answer session that will shed light on the extremely dangerous use of pills and heroin. Light refreshments will be offered. Minors (under 18) must be accompanied by an adult. For more information contact the SRI&ETTC at 609-626-3868. I'd like to add to this program and speak about what happens when they have to bring you back with the narcon shot after you kill yourself with heroin. It's not a wonderful life any more.